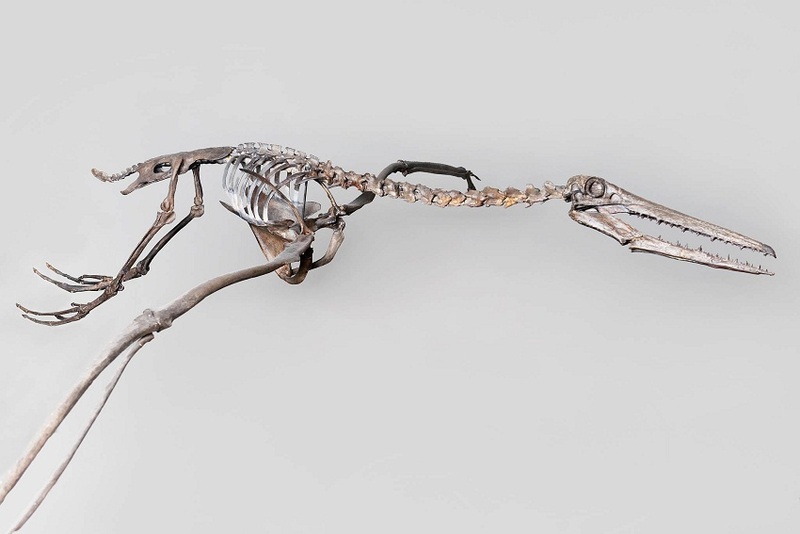 The Pelagornis is a genus of temporarily classified prehistoric birds, the biological order of which is even uncertain with nominal information about it. These pseudotooth birds thrived from about 55 to 3 million years ago, while the last birds bearing teeth went into extinction 65 mya in the same calamity that eradicated all the dinosaurs of the planet. The cause of their extinction, however, is still shrouded in mystery. Very little information is available about this giant prehistoric creature. 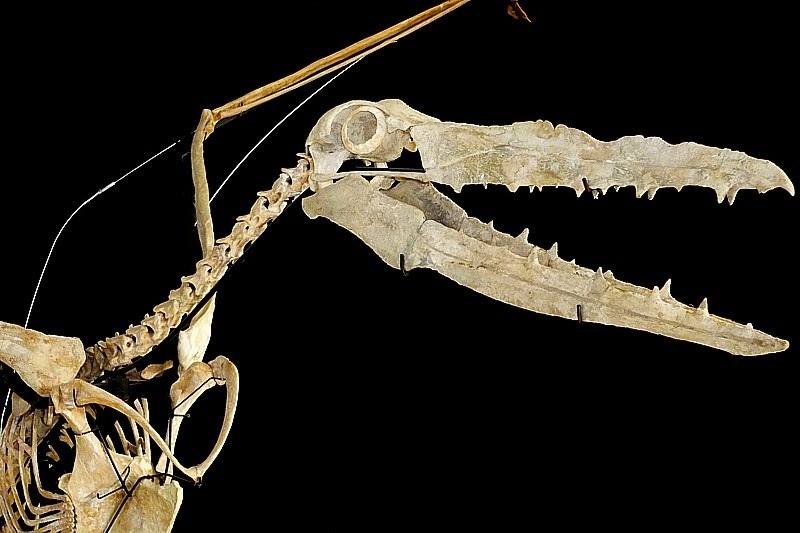 The first fossil was discovered in 1857 when it remained unknown. 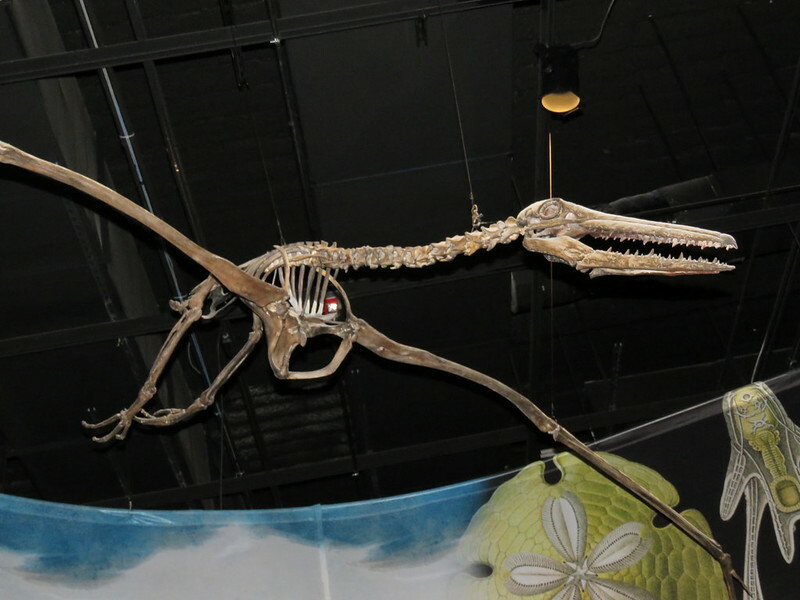 In 1983, several fossils of this bird were unearthed at Charleston, South Carolina, when construction workers were busy making a new terminal at the Charleston International Airport. Additional fossils were discovered in 2008, 2010, 2014, and the latest in 2016 on the Antarctic island of Marambio. However, most of these fossils were incomplete. The only thing that could be understood was that the creature lived approximately 25 to 28 million years ago. Some of the fossils were so enormous that they had to be dug out with a backhoe. 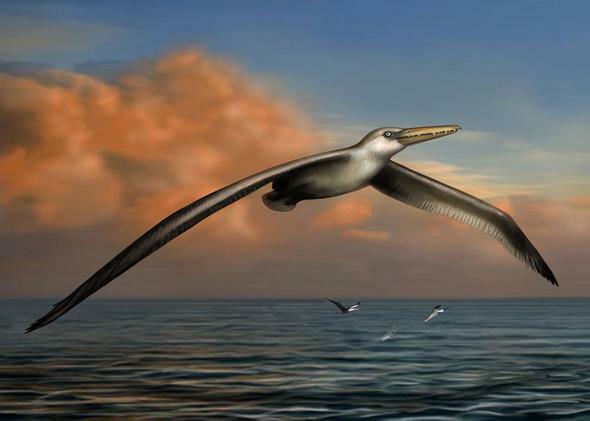 On July 8, 2014, the first formal description of this massive bird was published in a paper released by the PNAS (Proceedings of the National Academy of Sciences), after the paleontologists could retrieve very limited information about the creature. Four species of the creature could be formally described to date, but there might as well be several other pseudotooth birds belonging to the genus, too. As mentioned, nothing much is clear about this ancient bird. The bird had short, stumpy legs, which means that it might not have been much comfortable dwelling on land. Its head (skull) was probably about 40 cm (16 in) by length and had a probable wingspan of over 5 m (16 ft), or maybe even closer to 6 meters (20 ft). Furthermore, by evolution, its long but slender wings helped them be a highly efficient glider. It was an adaptation to assist them in remaining airborne for long stretches in spite of its mammoth size. 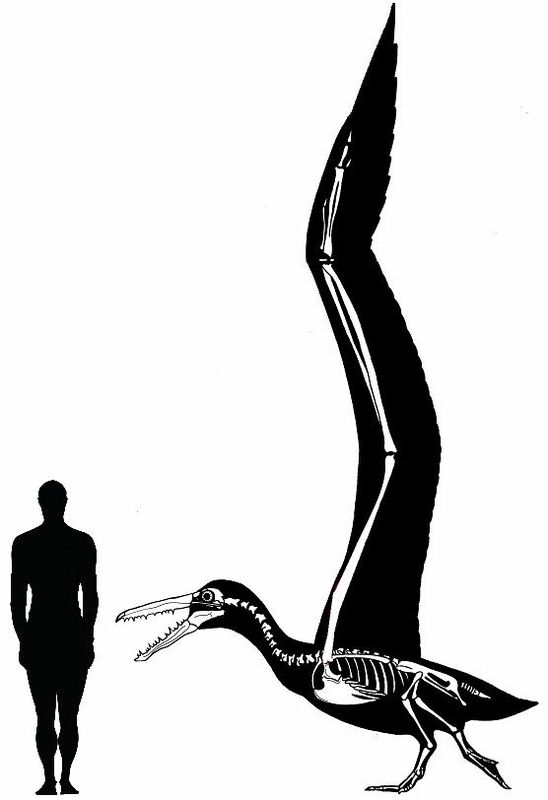 Size alone did not make the Pelagornis unique. The bird also possessed a series of bony, teeth-like protrusions coming out of its long jaws. These projections helped them in scooping up large fish and squids that lived along the eastern coast of the then North America. 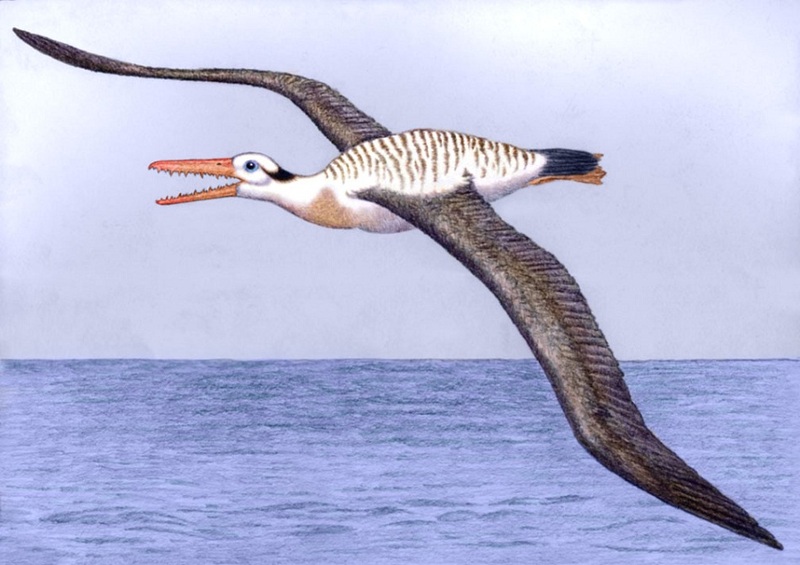 Most biologists believe that these enormous birds were probably rather close relatives of either the modern-day pelicans and storks, or else, of waterfowls. Published on April 17th 2019 by admin under Birds. Article was last reviewed on 16th April 2019.